Our conveniently located 4,700 sq ft facility in Kapahi has enough space to really move. 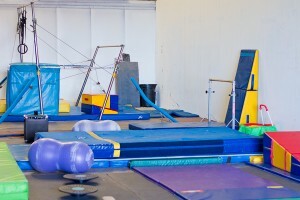 We have an elite bar system, beams, level 3 vault system and a new spring floor. We even have a play area for siblings or kids waiting for class. You’ll see our boys, Riley and Kilian and our little girl, Luna either tumbling around on mats or hanging out in the kids area. Kauai Athletic Club is just around the corner. 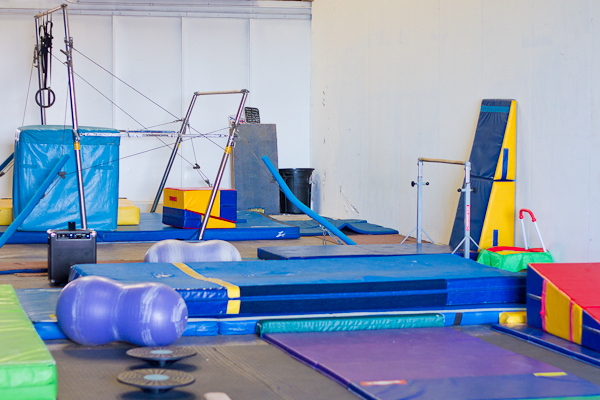 Why not get your workout in while your child is in gymnastics?